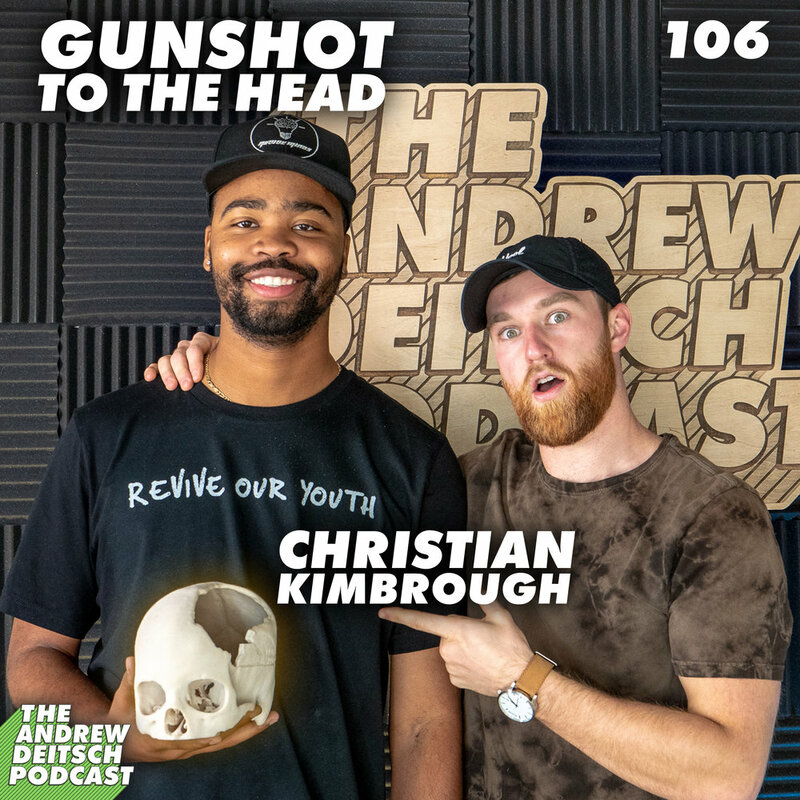 My guest today is Christian Kimbrough, the founder of Revive Minds. When he was 13, Christian was shot in the head at point blank range. As a result, he had to relearn many of his basic bodily functions such as walking, talking, eating and the movement of the right side of his body. He was a great kid but at the wrong place at the wrong time. It's how he found his purpose in tragedy. Today, he's using his story to impact young people through Revive Minds, which is focused on education about gun violence, the power of association, overcoming obstacles, and much more through his public speaking, volunteering, and nonprofit fundraising.